Victor Gollancz, 1972, Hardback in Dust Wrapper. Condition: Very Good - in Very Good DJ. Some wear at DJ top edges. Page following title page seems to be missing. On 1st December 1842 an 18 year-old midshipman was hanged at sea along with two sailors, the three having been charged with leading a conspiracy to capture their ship, the brig Somers. 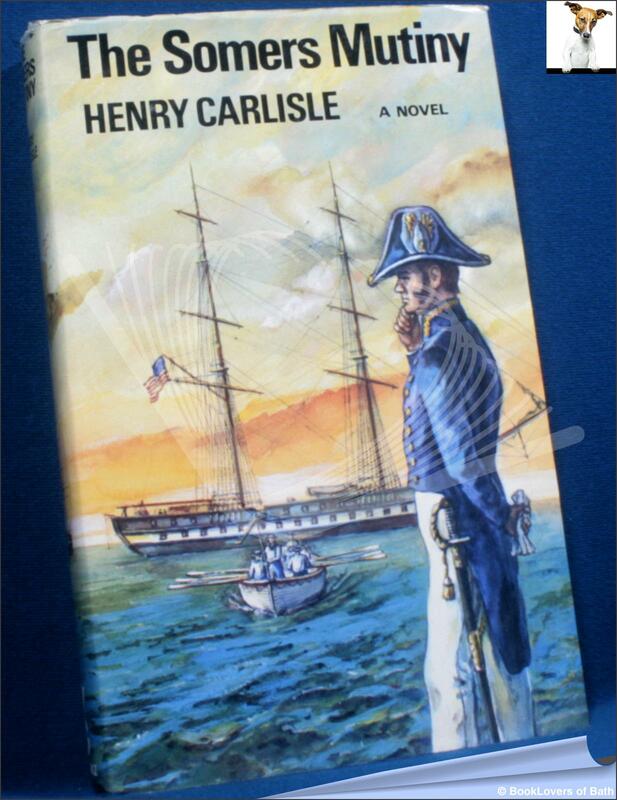 This book is the dramatic narrative of what happened - at sea, of the tragic conflict between the reckless, charismatic youth and the man of authority, Commander Alexander Slidell Mackenzie; and of the consequences on shore. The midshipman, Philip Spencer, was no ordinary youth: he was the son of America's Secretary of War, John C. Spencer.